This Eastpak Padded Pak R Backpack for men is ideal for everyday use. It has an original backpack design with zippered front pocket. This black denim coloured bag features a main compartment and padded back. Volume: 24L, Size: 40cm x 30cm x 18cm, Warranty: 30 years. 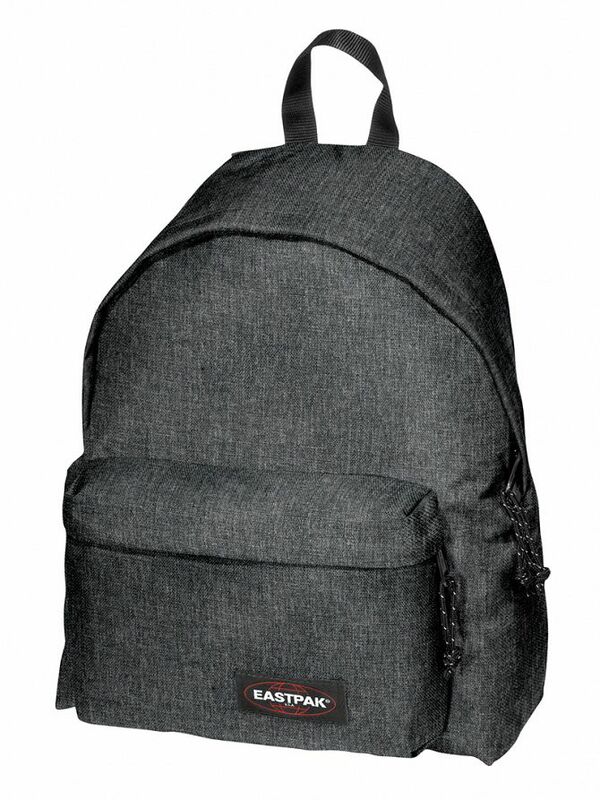 View similar Eastpak or similar Backpacks.